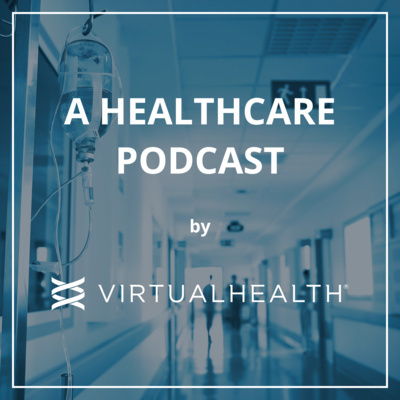 Welcome to "A Healthcare Podcast" by VirtualHealth, an ongoing discussion on topics we feel are making a big impact on our individual and collective health. We engage with guests and listeners to explore and help clarify complex health care matters through active conversation. How do you change the way a patient is cared for from a prediction based purely on data? Dmitry Gorenshteyn, Lead Data Scientist of the Strategy and Innovation Department at Memorial Sloan Kettering joins us again to continue the discussion on leveraging data to solve clinically relevant challenges. Gorenshteyn discusses the process of validating a problem as addressable by data science. He explains that not all predictions are relevant to every medical situation. Additionally, Gorenshteyn explains his task of unifying work created by disparate teams to assemble a library of tools that create valuable and reproducible results. How often does the past repeat itself? How can we use data of past events to predict those of the future? That’s what this week’s guest, Dmitry Gorenshteyn, Lead Data Scientist of the Strategy and Innovation Department at Memorial Sloan Kettering specializes in. 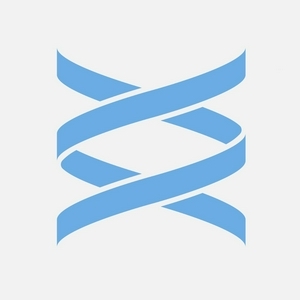 Memorial Sloan Kettering is a world-renowned, specialty hospital in NYC that addresses the complex needs of cancer patients, and Gorenshteyn’s focuses on leveraging data in order to solve clinically relevant challenges. His current project uses Machine Learning alongside clinicians’ input to predict the likelihood that cancer patients will visit the Emergency Room. How does technology connect providers with their data to make a positive impact on an individual's health? Remle Newton-Dame of New York City Health + Hospitals joins us again for part 2 of our discussion concerning healthcare providers' access to the data they need to improve patient health outcomes. Technology such as data visualization packages and electronic medical records enables healthcare professionals, as well as individual patients, to understand large amounts of information about their exact health questions. Remle expands on these ideas, and more, as she discusses technology's role in collecting and interpreting health data. How do public health, epidemiology, and population health intersect at the local level to impact the health outcomes of patients? Remle Newton-Dame of New York City Health + Hospitals joins us this week to discuss her work at "The Data Core" in the Office of Population Health, a team responsible for providing innovative analytics to transform care delivery. The Data Core touches risk targeting, access to care, depression, care management, outreach to the uninsured, and support of incarcerated populations. Their mission is to use data to create actionable knowledge at the program, site, and system levels. For our inaugural episode of A Healthcare Podcast, we have Ivelyse Andino, CEO and Founder of Radical Health, a community health organization located in the Bronx in New York City. This organization provides community support and customer technology to empower marginalized individuals to "engage partners in healthcare and to become change agents in addressing disparities in their neighborhoods." In this episode, we'll learn more about Ivelyse's background and her mission at Radical Health.